Patricia Grice, a member of the BA (Hons) Fashion teaching team, has published her first book to assist the users of Lectra Modaris 2D and 3D. 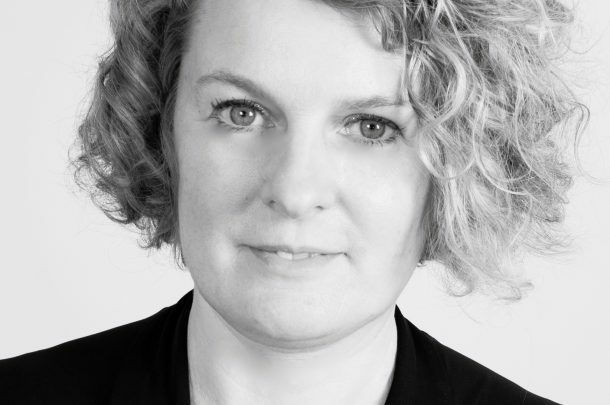 Patricia Grice, a leading consultant in digital fashion technology for the fashion industry, is a Visiting Tutor at AUB and was previously a Senior Lecturer in Fashion Technology. Patricia was responsible for researching and implementing the Lectra Modaris pattern cutting system into AUB’s course curriculam several years ago, and her commitment and passion for digital technology has supported and directed the Design and Technology pathway on the BA (Hons) Fashion course. Patricia saw a gap in the educational delivery of innovative technology for the fashion industry and negotiated an educational partnership with Lectra that allows AUB students access to the Modaris package alongside ongoing support and training for academics and technicians, keeping the staff and students ahead of the industry. 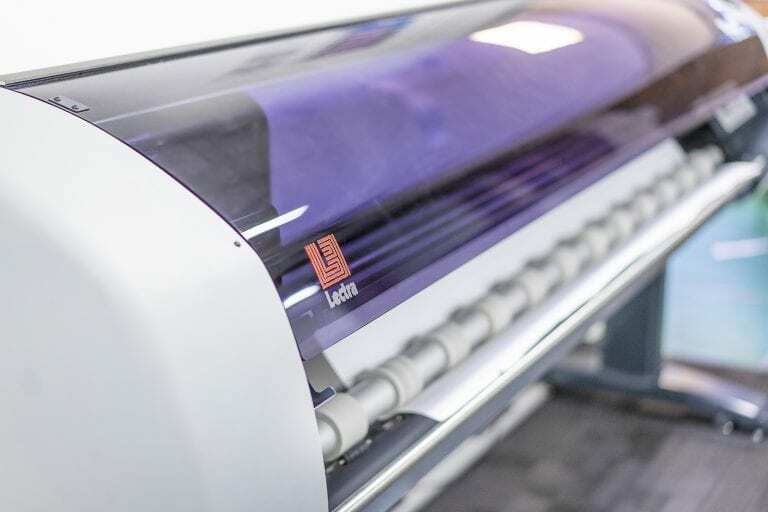 The use of digital technology and virtual prototyping in both pattern cutting and design has become increasingly important both in industry and education. 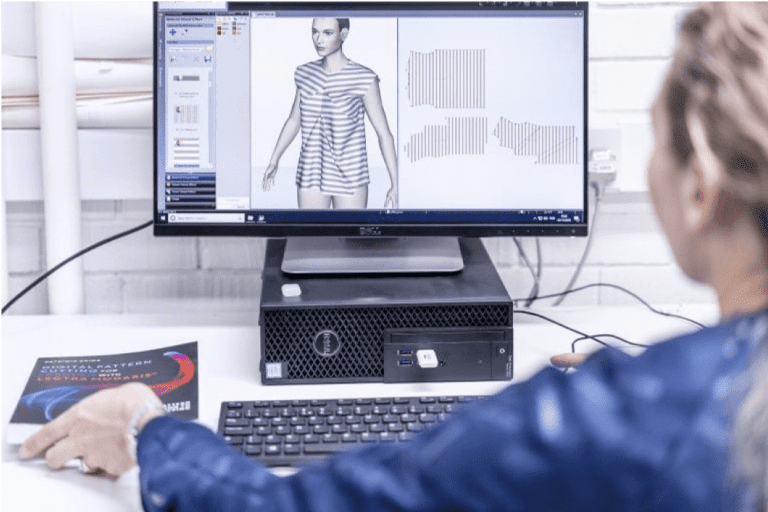 Lectra, a world leader in software solutions for fashion, continues to grow and dominates technical CAD roles in the fashion industry. Over the years, Patricia has placed many students into key industry roles within these areas – most recently Caitlin Martin who is now supporting the development of virtual prototyping with a leading global luxury fashion brand. 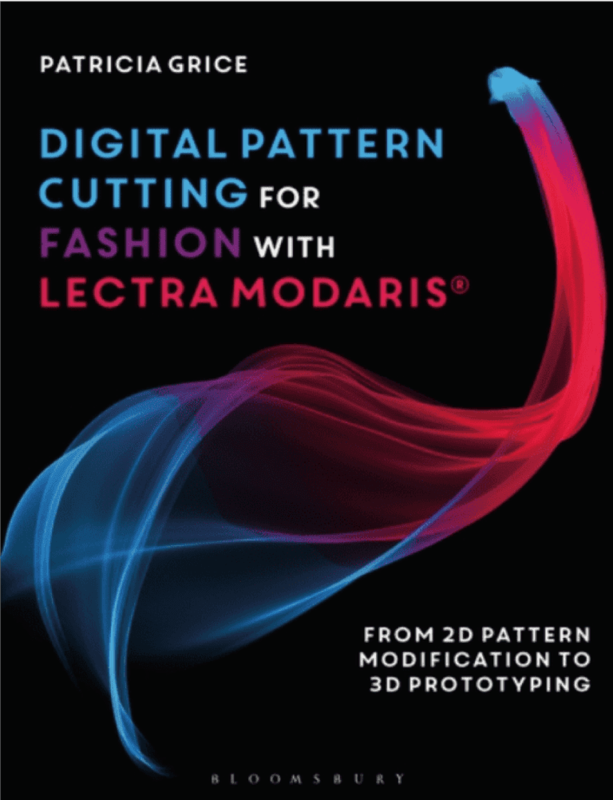 Now Patricia has published Digital Pattern Cutting for Fashion with Lectra Modaris, which is the first book to include workshops in 3D prototyping. Over the years, Patricia compiled extensive ‘Modaris user guides’ and encouraged by colleagues and students, developed this ‘student friendly’ work into a publication. It is a step-by-step guide to the essential skills required to become a proficient Modaris user. During a long career in the fashion industry, Patricia has worked with many high-street brands, in design, pattern cutting and garment technology. 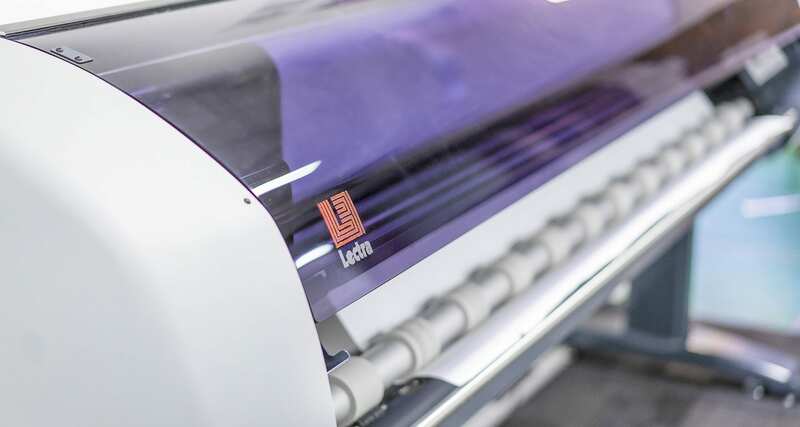 The partnership with Lectra has helped support Patricia in the development of invaluable links with industry through factory visits, student placements, internships and collaborative competitions with leading designer brands. 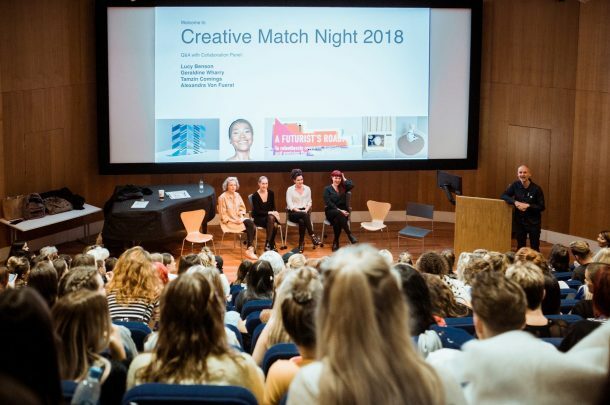 Patricia is now considered to be a leading UK specialist in this subject and she says AUB’s privilege partnership with Lectra has played an important role in continued employment success for the fashion technology graduate. The 400-page book, published by Bloomsbury, is filled with coloured images and is available to buy now. The description of the book on Bloomsbury’s website says: “Digital Pattern Cutting For Fashion With Lectra Modaris has been designed and developed as a user friendly guide providing the student with step- by- step easy to follow instructions on getting started, realistic exercises, and creative workshops culminating in exciting practical 3D realisation. 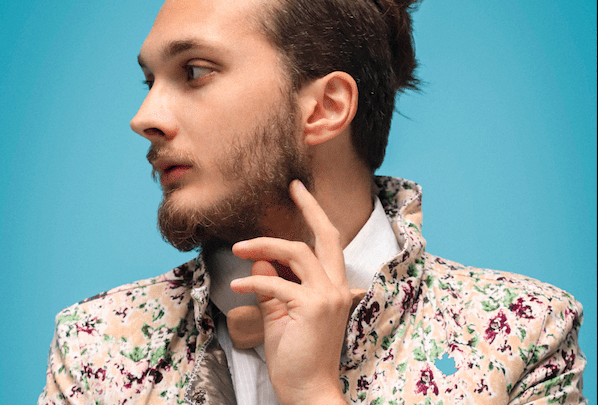 To purchase or preview the book ‘Digital Pattern Cutting For Fashion With Lectra Modaris’, see here.